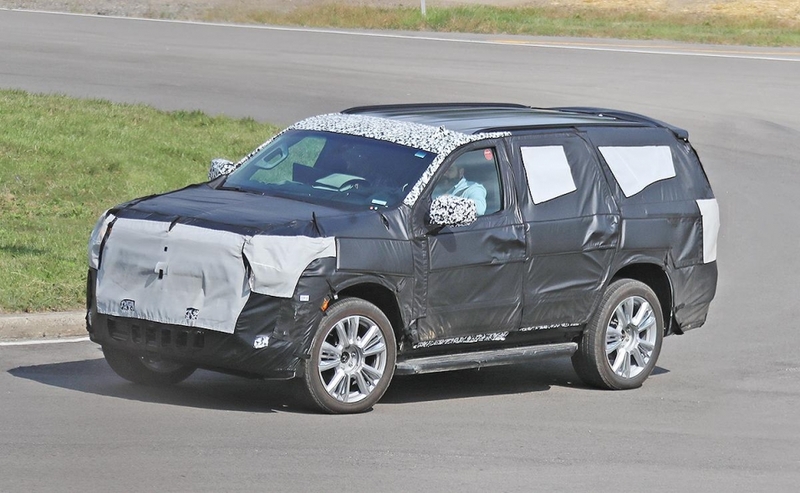 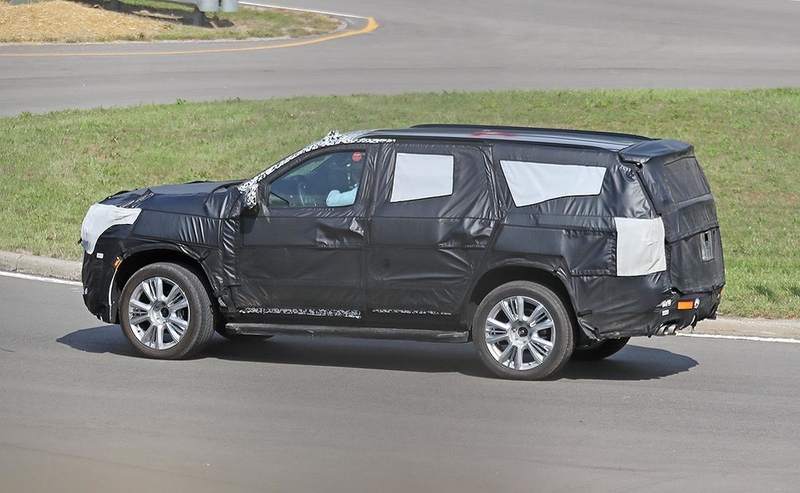 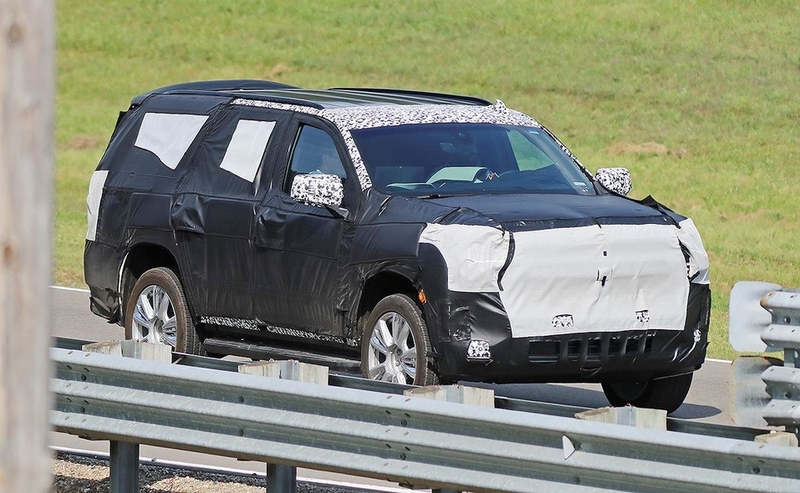 The next-generation Chevrolet Tahoe, heavily camouflaged, doesn't look drastically different than the current model, new spy photos indicate. 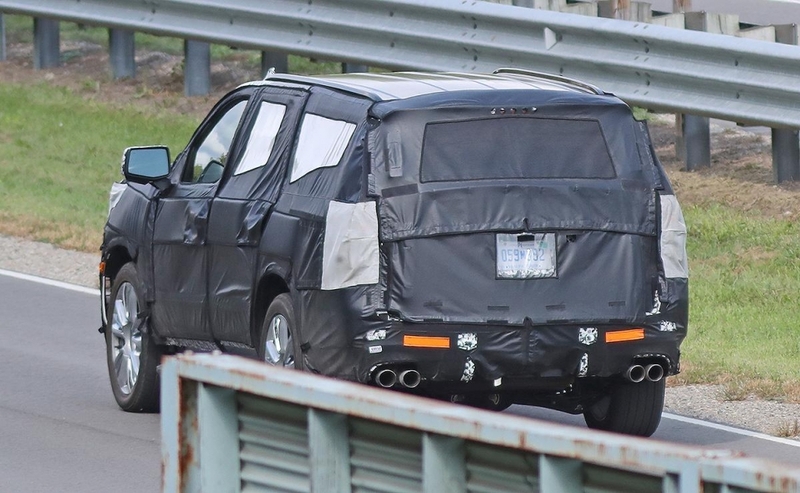 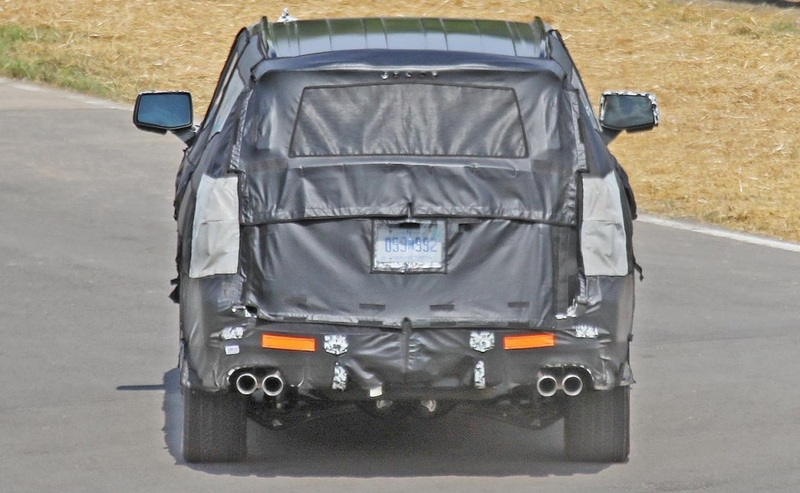 The photos show the large SUV with an independent rear suspension, a notable engineering change from its traditional live axle design, matching the latest redesigned Ford Expedition and Lincoln Navigator. 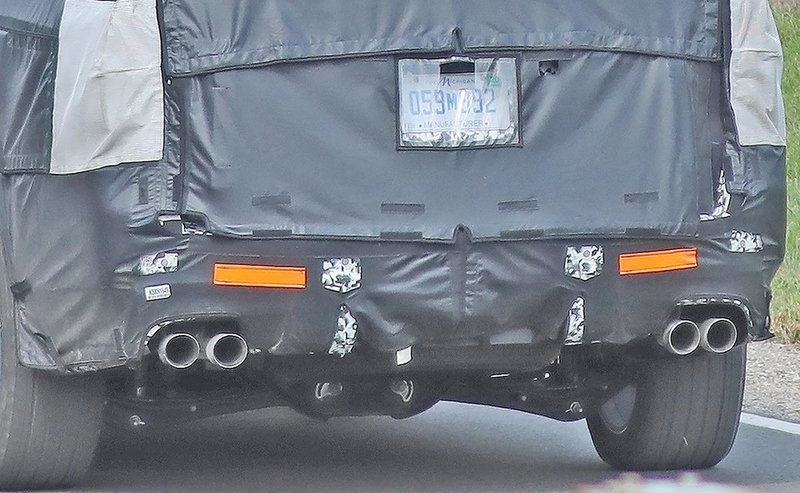 Other than the suspension, the model caught testing features twin dual exhausts and possibly a smoother design.